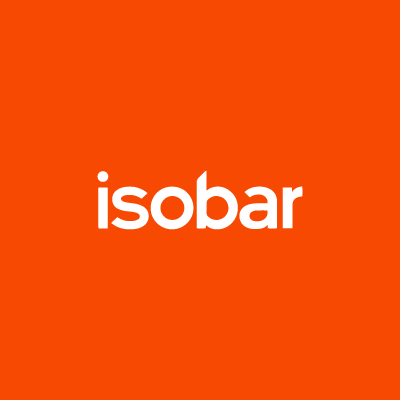 Isobar > The Squeeze >Events>Yes, it’s that time of year again: PanelPicker Time. 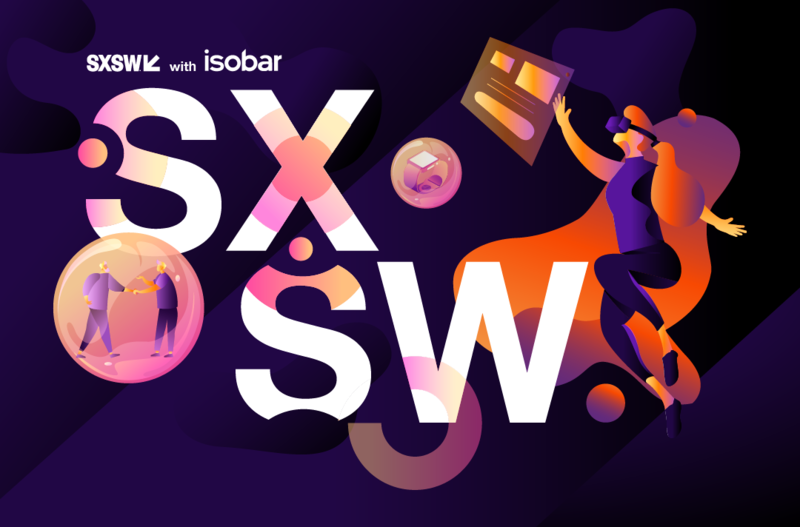 It’s time to vote for the SXSWi 2018 lineup and we need your help to bring our best and brightest to the SXSW stage. Check out the sessions below and vote now! 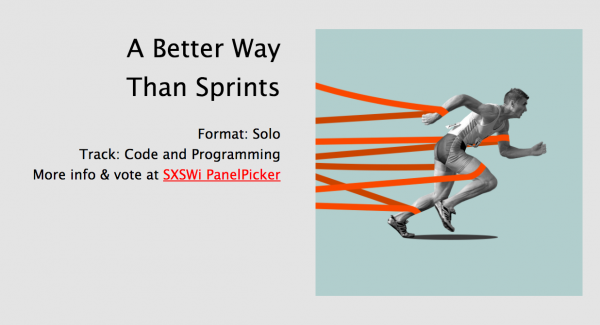 PanelPicker closes August 25, so move quickly! 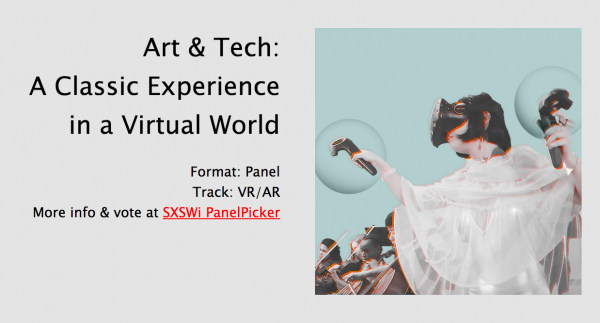 Every year, sessions are chosen by votes from the community and a SXSW Advisory Board to make sure the most relevant and transformative ideas are selected. 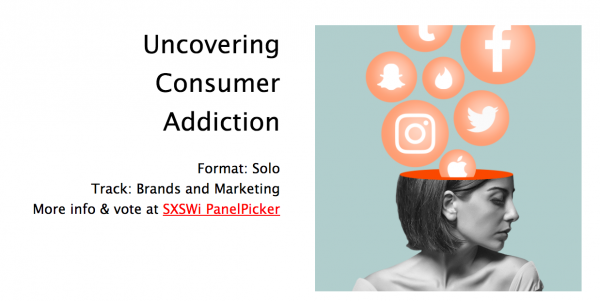 We’ve entered some great proposals, from the power of VR analytics to how we can uncover consumer addiction. 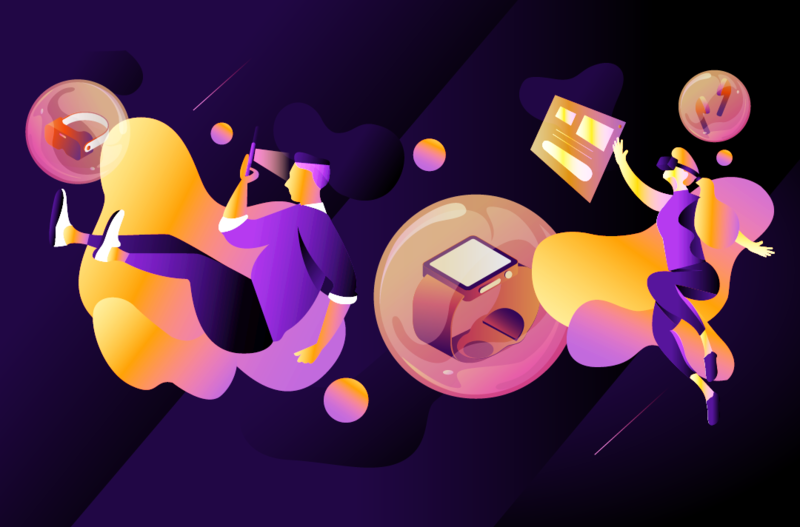 We look to explore the blurring lines between art and tech and also take an in depth look at sprintless agile. 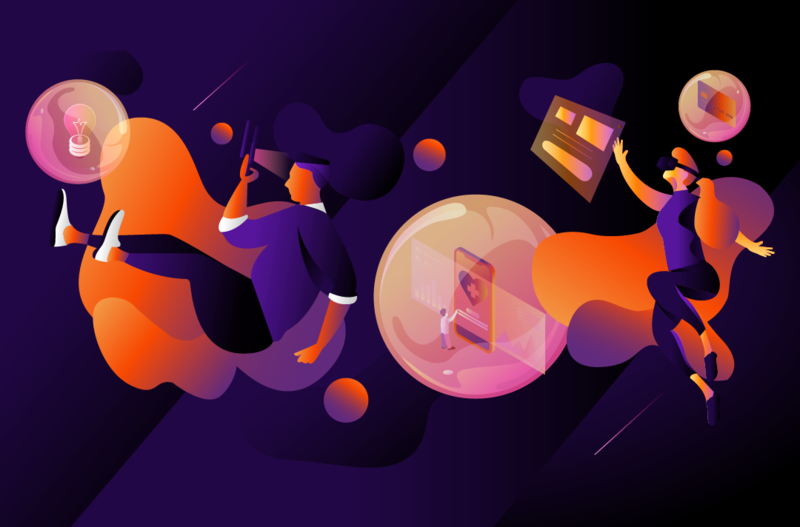 How can you use VR as a force for good and transport users through a manipulation of all the senses? We’ll show you. 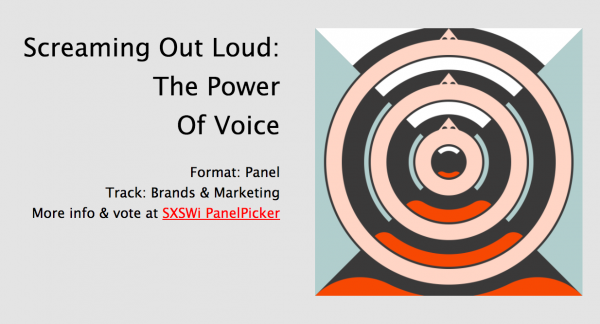 And lastly, we expose how you can leverage the power of voice to create personal experiences that win with consumers. 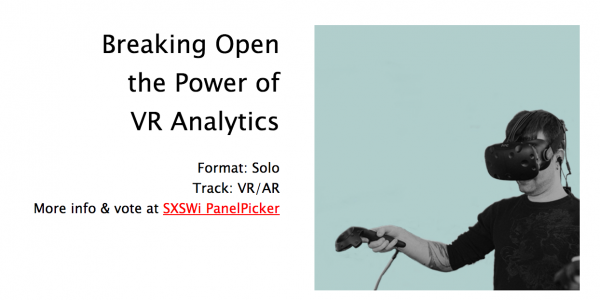 Head over to the SXSW PanelPicker, register and vote to bring Isobar to Austin.